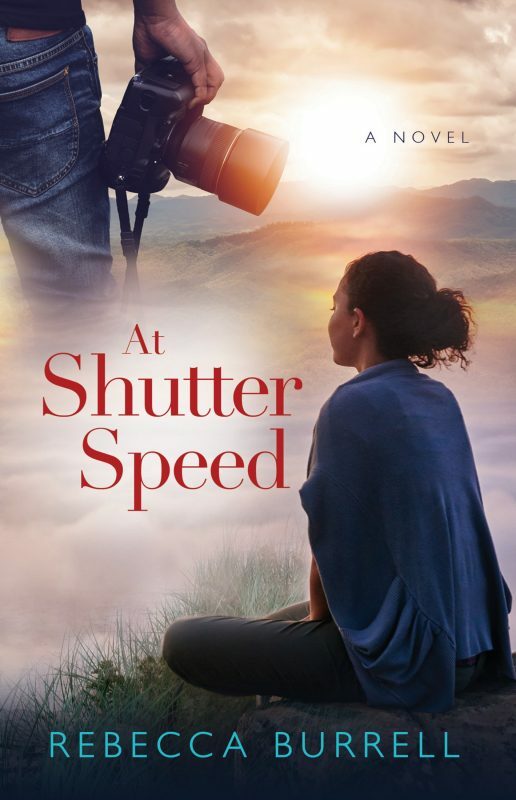 A newly minted human rights attorney undergoes a trial by fire when her husband, a respected but troubled war photojournalist, disappears during a crackdown in Cairo. As the daughter of a civil rights icon, Leah grew up wanting to change the world; Matty showed her she could. Though frustrated by the US government’s new fondness for dictators, she persists, until a leaked email reveals a crumbling democracy far closer to home. Risking her own freedom, she gains proof that Matty is being detained at a U.S. ‘black site’, stemming from his work covering the refugee crisis in Syria. Armed with his photo archives, she plunges into their past together, a love story spanning three continents. She uncovers secrets involving Matty’s missionary childhood, her own refugee work, and the only story the deeply principled reporter ever agreed to bury. It’s what got him captured—and what might still get him killed. With Leah’s last chance to save him slipping away, Matty’s biggest secret may be one he’s willing to die to protect. Rebecca Burrell plunges us into a tangled web of politics, revenge and desperate courage that stretches from Washington, D.C. to Cairo, Chad, Syria, and Kurdistan, in which senators ally with war lords and a photo journalist’s search for truth and family lands him in a deep state’s “black site.” Yet at heart AT SHUTTER SPEED is a love story, an odyssey of return, a triumph of loyalty and devotion over lies. – Pamela Schoenewaldt, the USA Today bestselling author of When We Were Strangers.